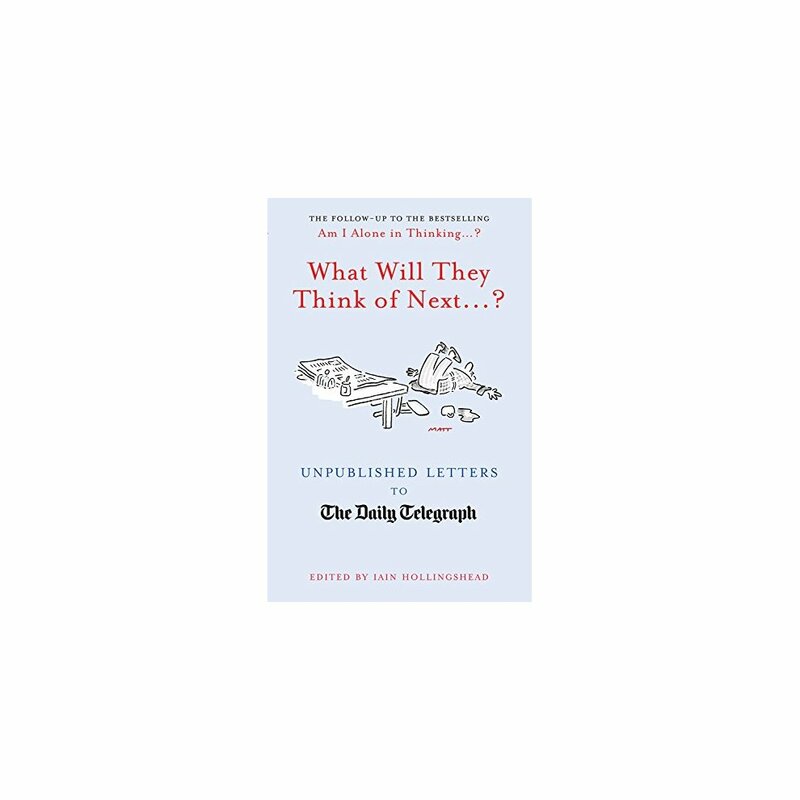 Readers of the Telegraph Letters Page will be fondly aware of the eclectic combination of learned wisdom, wistful nostalgia and robust good sense that characterise its correspondence. But what of the 95 per cent of the paper' s huge postbag that never sees the light of day? Some of the best letters inevitably arrive too late for the 24/7 news cycle, or don' t quite fit with the rest of the day' s selection. Others are just a little too whimsical, or indeed too risque , to publish in a serious newspaper. And more than a few are completely and utterly (and wonderfully) mad. Thankfully Iain Hollingshead is on-hand to give the authors of the best unpublished letters the stage they so richly deserve. Baffled, furious, defiant, mischievous, they inveigh and speculate on every subject under the sun, from the rubbish on television these days to the venality of our MPs. 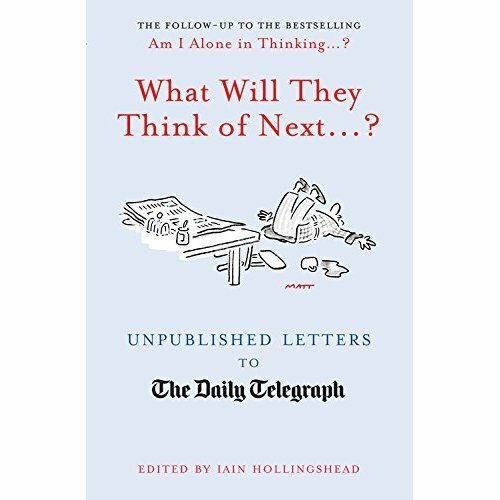 The sixth book in the bestselling Unpublished Letters series, with an agenda as enticing as ever, What Will They Think of Next...? will prove, once again, that the Telegraph' s readers have an astute sense of what really matters.